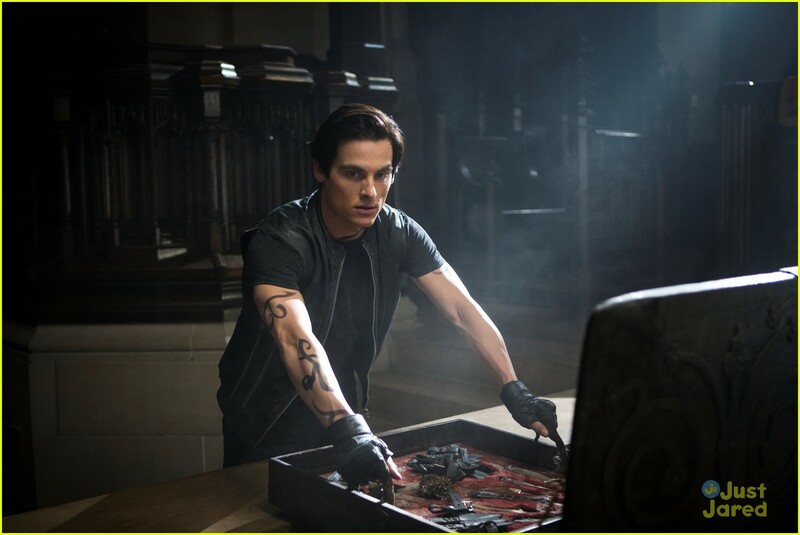 'The Mortal Instruments: City of Bones' stills. . HD Wallpaper and background images in the Alec & Magnus club tagged: the mortal instruments city of bones stills 2013 alec lightwood kevin zegers. This Alec & Magnus photo contains cuchilla, cuchilla de carnicero, interruptor, cuchilla de la carne, and chopper. There might also be signo, cartel, texto, pizarra, and letrero.